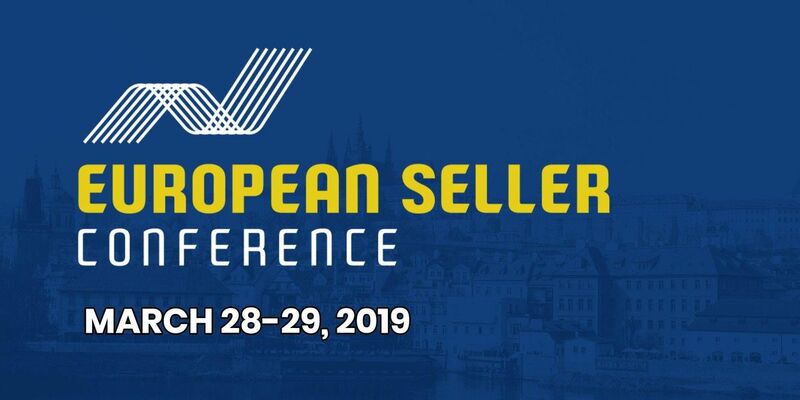 Come and meet other Amazon sellers at the unique event in Central Europe. More then dozen of international speakers will be sharing their strategies and teaching you how to thrive in your Amazon business. Two full days of action-packed content covering various topics and networking with fellow ecommerce business owners. 25% discount for Kevin King's advanced seller workshop on March 30th. All prices include 21% Czech VAT.